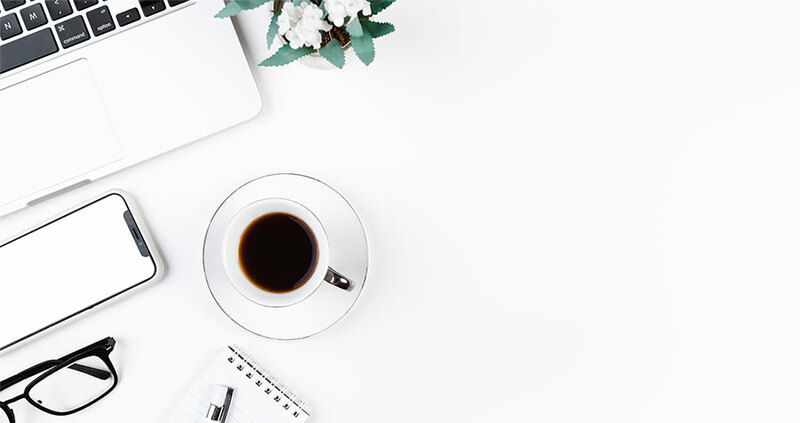 If you own your own website or have been looking into getting your hosting setup you would have definitely come across the word ‘cPanel’ and perhaps you have asked yourself, what IS cPanel? cPanel is a web based control panel within your hosting account that allows you to manage your website using a more user friendly interface. The tools provided within cPanel provides a simpler way to maintain, run and control your websites and hosting account. 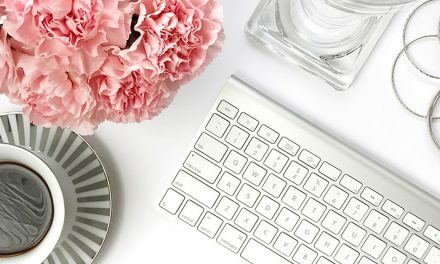 If you’re not familiar with the ins and outs of your hosting account and your web developer setup your hosting for you, you may have either misplaced your information or get too overwhelmed in the main hosting account. 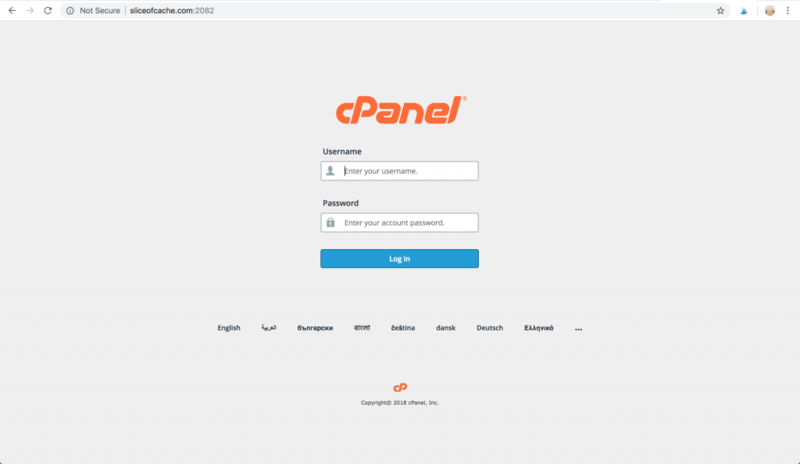 An easy way to access your cPanel dashboard instead of having to navigate through your hosting account is to simply add to your website’s URL. You can also just simply add /cpanel to the end of your URL for both HTTP and HTTPS protocols. Once your website has redirected to your cPanel login page, you will be prompted to enter your cPanel username and password credentials. 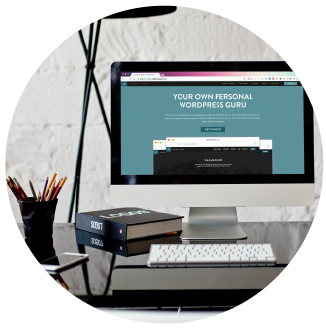 These credentials are different to your main hosting account login details. 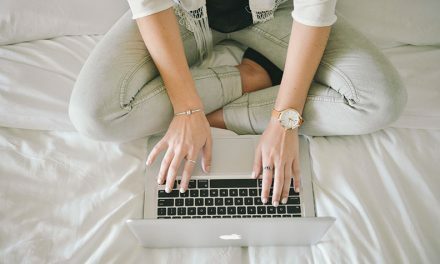 You should have received an email upon creating your hosting account with these details (or your web developer should have sent them through). 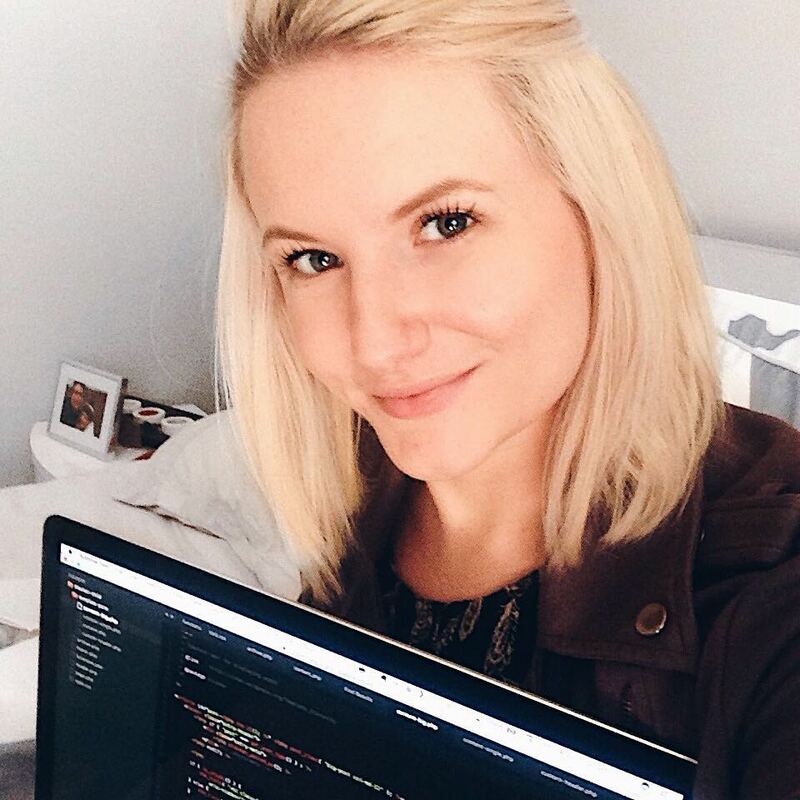 If you’re having trouble finding your username and password for your cPanel account, I do recommend contacting your host’s support directly as the process to access/change that information varies between every host. 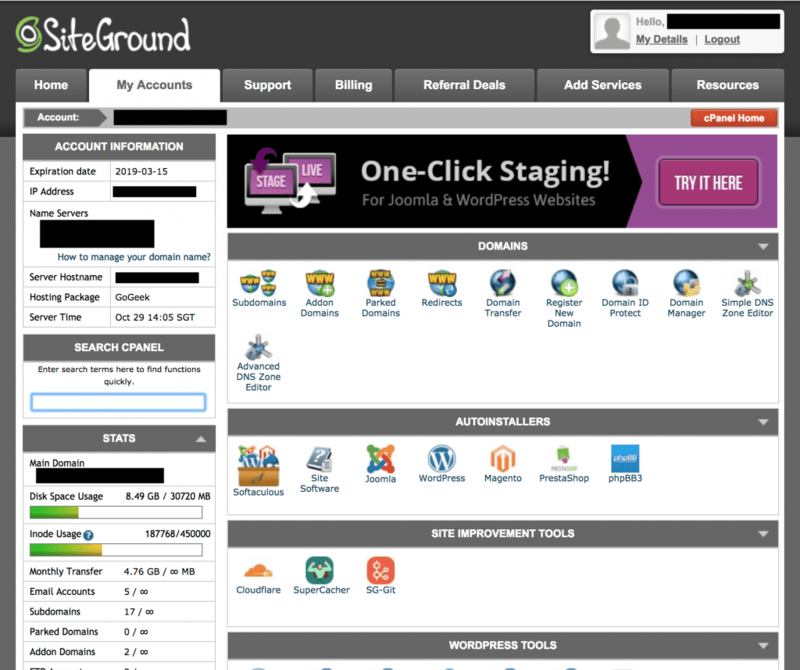 What does the cPanel dashboard look like? 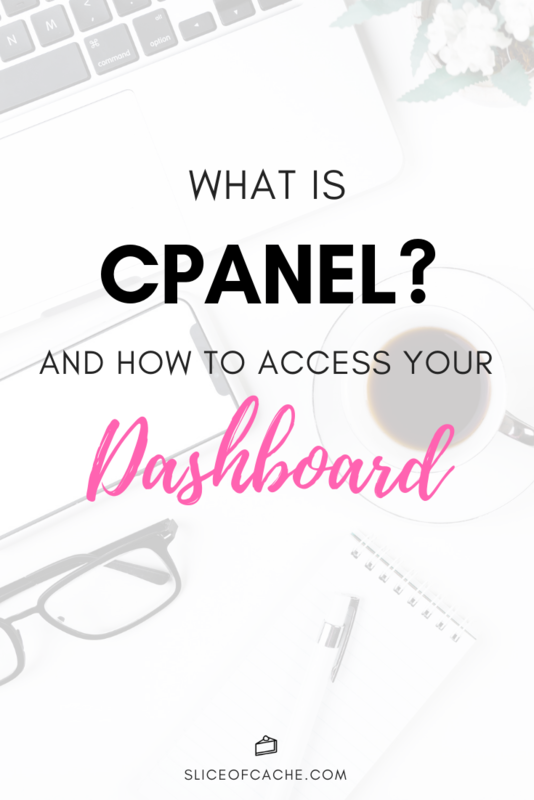 It’s a good idea to get familiar with your cPanel dashboard if you want to understand how everything works and comes together – especially if you don’t have a web developer to do technical tasks for you. Keep in mind that this dashboard is for shared hosting accounts. If you have a private server or something similar, the above may not apply to your account. As always, feel free to leave any comments below if you have any questions or would like to add to this post.